Antarctic Activity Week – W.A.P. Purpose of the A.A.W. is to increase world wide interest around Antarctic Continent and its related matters, with the aim of staying close to the researchers and personnel who are spending their time away from home and families, studying the Antarctic life and its secrets. Addition purpose is to share what Nations and Organizations are doing to protect this still non contaminated corner of the world, to share a message of peace WW. Antarctic Activity Week, is celebrating every years on last week of February, in concomitance with the 22nd of February, when the Argentines rejoice the Argentine’s Antarctica Day (DIA DE LA ANTARTIDA ARGENTINA see www.marambio.aq ). This invitation, is addressed to all Radio Amateurs (OMs & SWLs) around the world, to the Clubs and Organizations as well as other important groups and individual operators WW who would like to join and share with us, this initiative. All stations will qualify for WAP ASEA (Antarctic Special events Award). 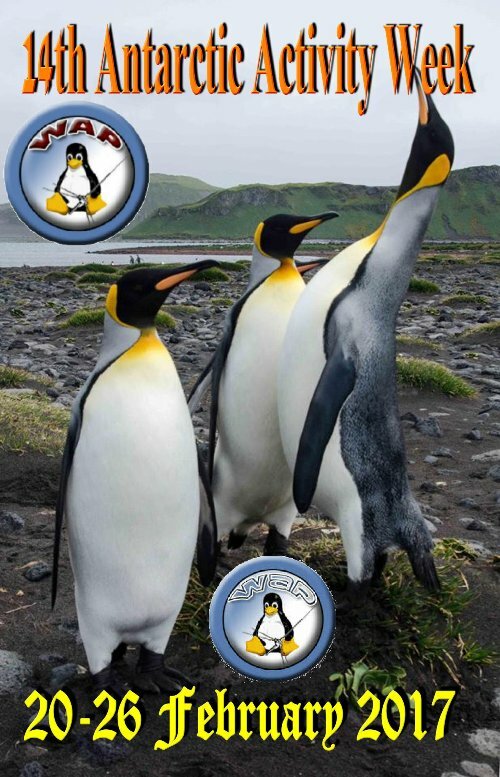 Again our intention is to draw your attention to the Antarctic Continent, and AAW is the unique event WW where Hams (in any corners of the world, and not necessarily in Antarctica) wish to celebrate and improve Worldwide interest around the Icy Continent. 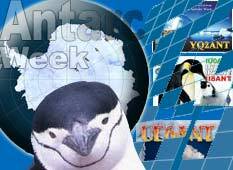 The 16th Antarctic Activity Week will be held from 16 through 24 Febr. 2019.